Briza Grass. Greater Quaking Grass. 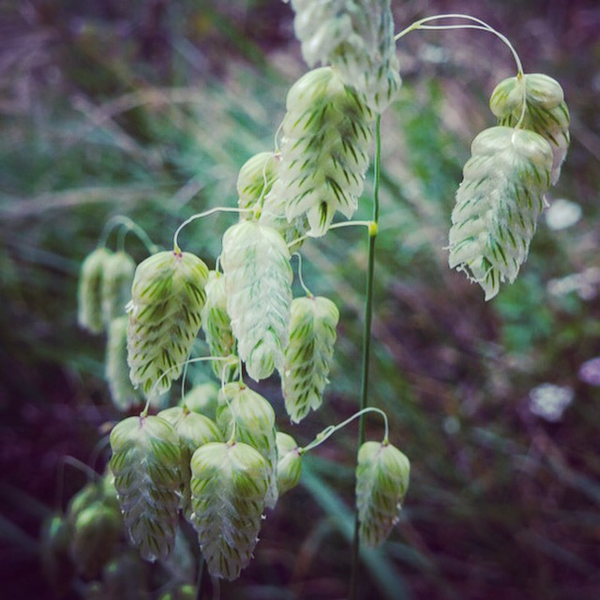 Beautiful Briza grass as grown & photographed by @carolinereading. Top banana! Higgledy Flower School 2016. #16. 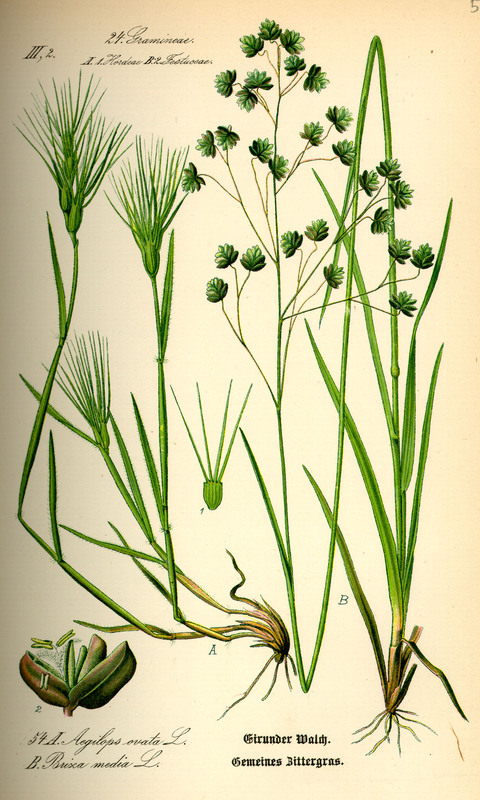 Briza Grass. Greater Quaking Grass. In the future I will stock more grasses…Briza Grass has proved itself to be uber useful in the vase…it lends a relaxed country vibe to proceedings….and makes everything go all ‘Homes And Gardens’. How To Grow Briza Grass From Seed. *Being Hardy Briza Grass can be sown in both spring and autumn. *The general consensus is that direct sowing provides the strongest plants but I find sowing them in pots works just fine…and the seedlings have a simple charm that I love. I always have a tray of seedlings around for a few weeks in spring…they are good company for when the dog isn’t talking to me. *One can plant (or thin) the seedlings a little closer together than you may have thought…a hand span is fine, I tend to make a staggered line. This year I have grown some alongside my sweet peas…no…I’m probably not going to win any awards for that but I suspect it will have a certain twinkle. *They don’t like having soggy roots…and who can blame them…so plant them in free draining soil. 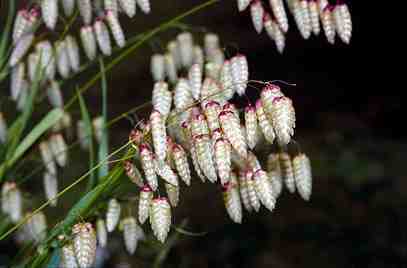 I sell the lovely Briza Maxima at £1.95 for 200ish seeds. If you have any questions then please ask away…you can find me on Twitter or Facebook.Should you wish you can join ‘Club Higgledy’ (see the right hand side bar). Nigella. Love in a mist. Lust in the dust. Raif Badawi.